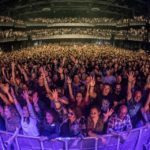 An extraordinary collection of musicians united at Bridgestone Arena in Nashville, Tennessee, on March 16, 2016, for the all-star concert event of a lifetime, “The Life & Songs of Kris Kristofferson.” This one-night-only concert event, produced by Blackbird Presents, joined together fans, friends, and music icons to honor the songs of Grammy and Golden Globe Award-winning singer-songwriter and actor, Kris Kristofferson. 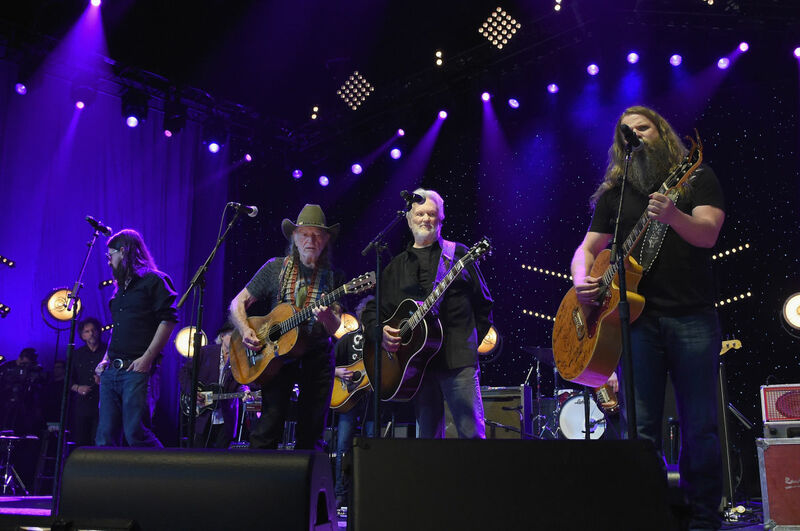 Country music legends such as Willie Nelson, Emmylou Harris, Reba McEntire, Dierks Bentley and Hank Williams Jr. gathered to pay homage to a legend who made his name in Music City. 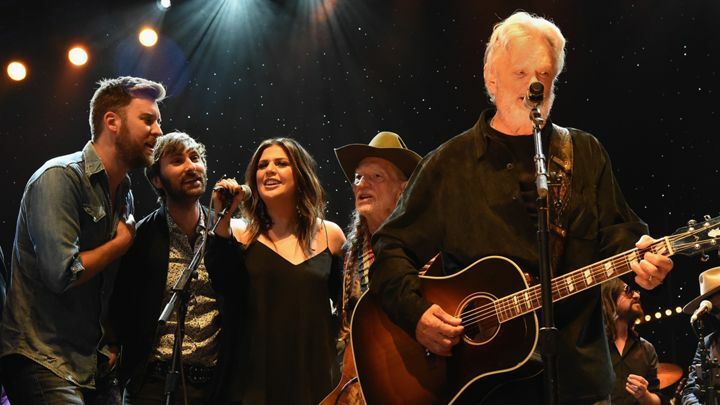 It was a night to honor Kristofferson and the many artists he influenced in a career spanning decades. Paul Hoffman and Mikey Cummings were honored to create the visual accompaniment to Music City’s moving tribute to this country music legend.